Bone Daddies bad boys have done it again. 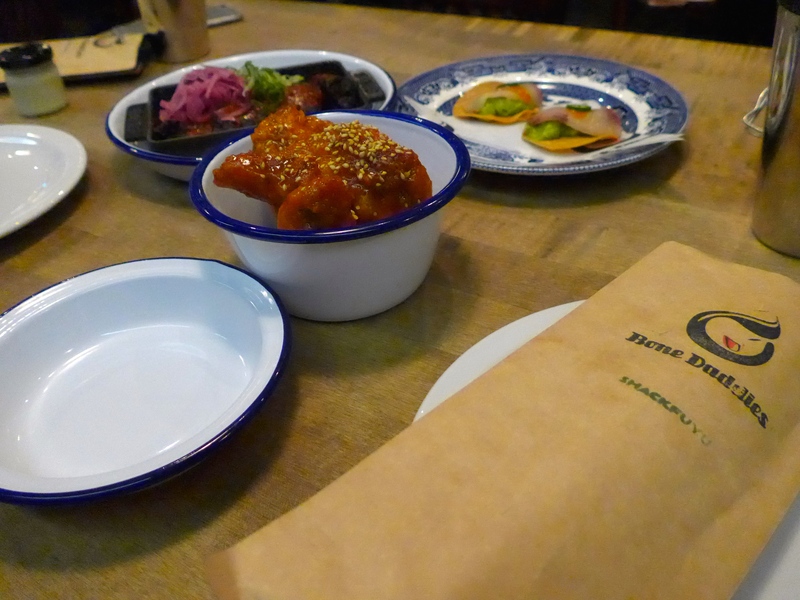 You sort of want to tell them to knock it off – we get it, you’re particularly skilled at cooking up Japanese street food, serving it in a rock’n’roll location and flooding our senses with absurd cravings at all hours of the night. 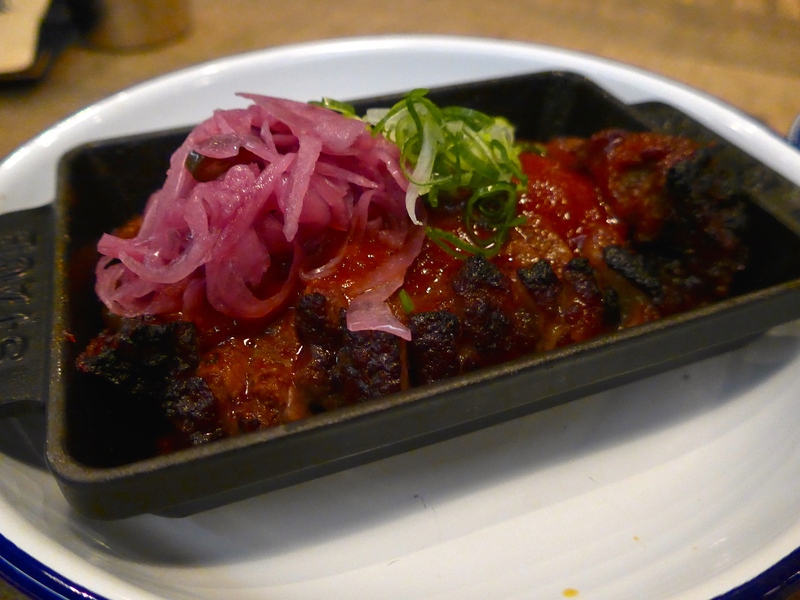 If you’ve been to their latest pop-up, Soho love child Shackfuyu, you already know what I’m talking about. A certain swirled something with vibrant colouring and a wickedly naughty twist: the ‘most instagramed dish’ as of late. But, no dessert before lunch! We began with an admirable assortment. There’s no civilised order to this affair. It all arrived in a flurry of rising steam, sizzling meats and a spicy sweet scent filling the air. 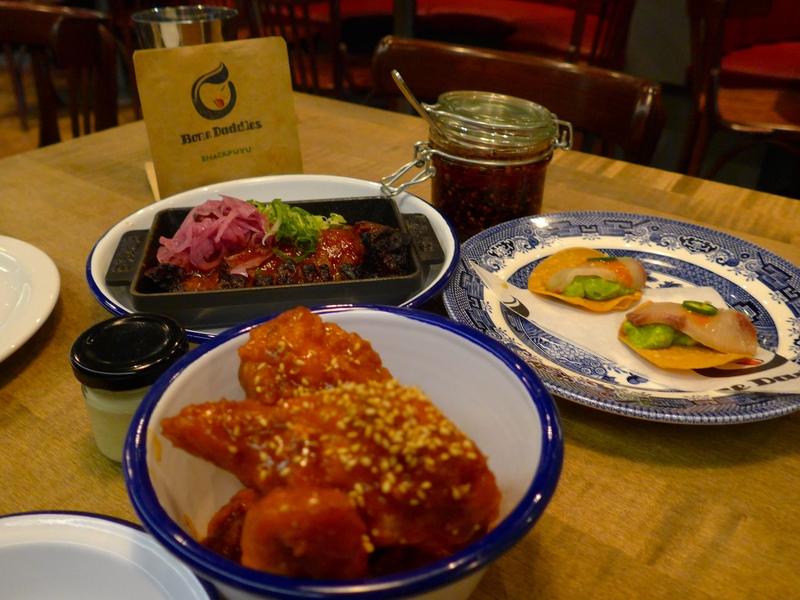 A jar of homemade yuzu mayo and angry looking chilli oil decorated the gaps between the onslaught of china and dish ware. 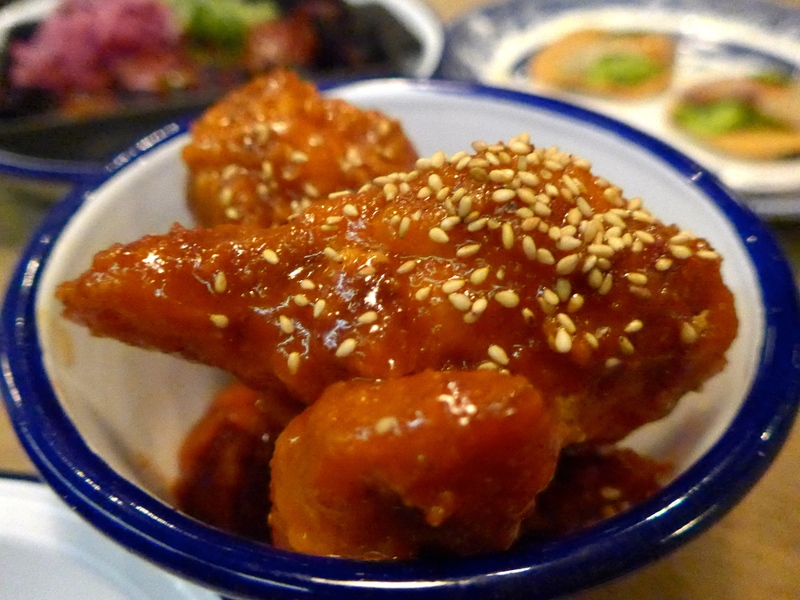 Fiery, fried chicken wings were more crispy batter than meat, in a good way, and the sauce is finger-licking delicious. Miniature tostadas were ordered as a reminder of home. 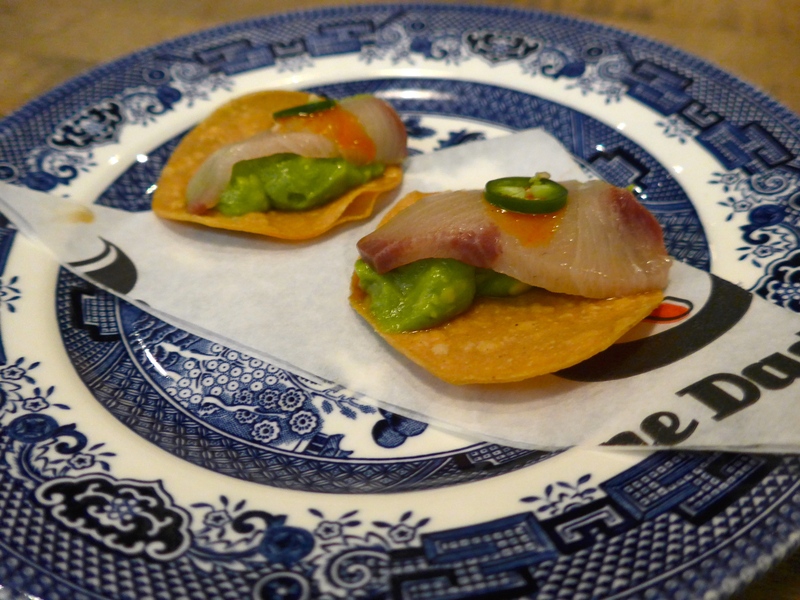 Fresh, fleshy chunks of yellowtail placed atop a smooth guacamole, topped with jalapeño and a dash of hot sauce. This gave me a pang of homesickness for the kind of Mexican-Japanese fusion California has so lovingly abused and embraced. 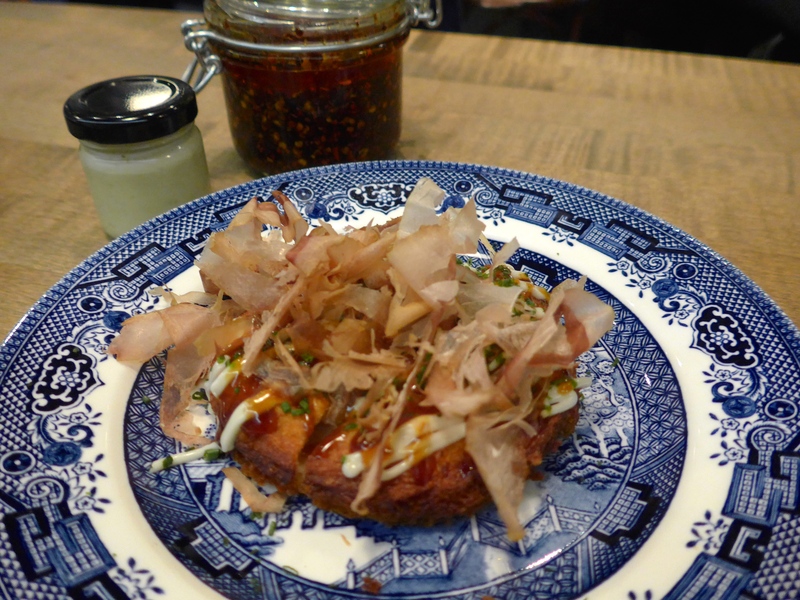 This thing, controversially placed on its decorative dish, is actually prawn toast masquerading as okonomiyaki. Japanese street food at its finest. An indulgent bite served with tobiko, yuzu mayo and chives. A steaming miniature cauldron (okay fine, it was a stone hot pot, but cauldron sounds cooler), announced its arrival with billowing steam and an intoxicating smell. 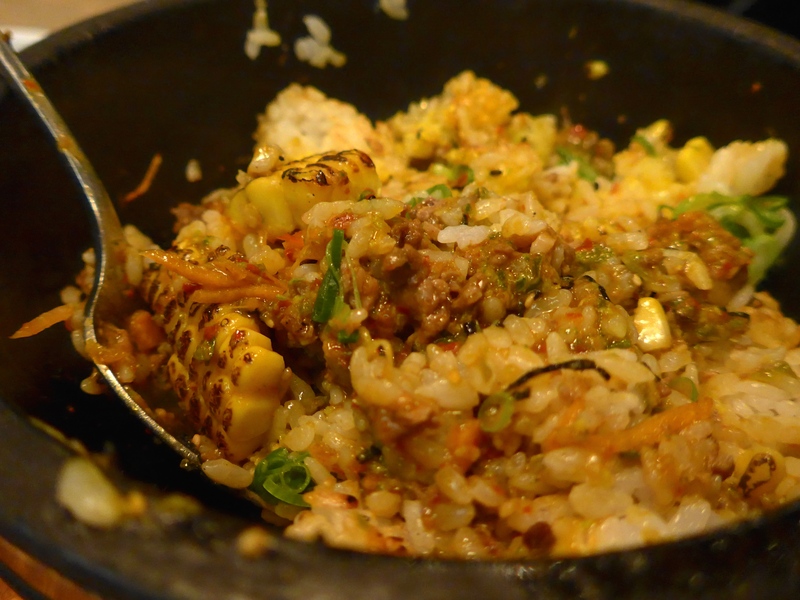 A steaming pot of hot stone rice, continuing to fry at the bottom from the heat of the bowl, was mixed with chargrilled sweetcorn, beef and goma butter. This is the kind of dish you can’t stop picking at, with nibbles being snuck between conversation. Finally, there she is. A thing of beauty. 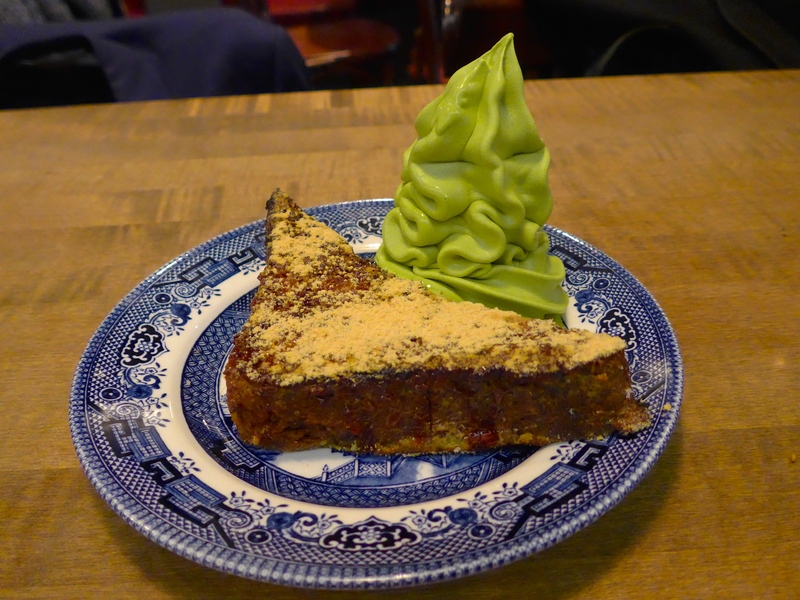 Matcha soft serve with Kinako-style French toast. I won’t go on about it, because you’ve read about and seen its neon green presence flooding your social media channels. But you must admit, it is good looking. I’ve had a stroke of genius. French toast is a breakfast food and matcha is a super food, so technically you should be consuming this for breakfast daily for a super lifestyle. 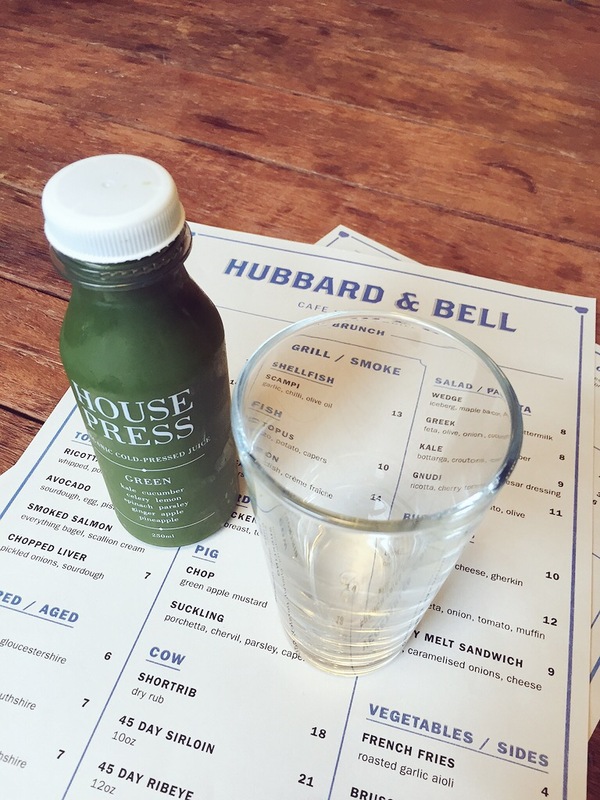 In need of a walk following our casual carb-fest, we strolled London streets away from Soho towards Holborn’s hipster hotspot, Hubbard & Bell. Here I attempted to undo the afternoon’s damage with a green juice, packed with kale, cucumber, celery, lemon, spinach, ginger, apple, pineapple and parsley, whilst watching bearded cool kids click away on their MacBooks. Having reached my fill of delicious food and conversation, I left my date and wandered down to China Town. This isn’t any old Sriracha… it’s SUPER HOT CHILLI SRIRACHA. This is no joke, just as delicious drizzled over just about everything… but to be used with a bit more caution than my regular Sriracha smothering, as it is seriously fiery. 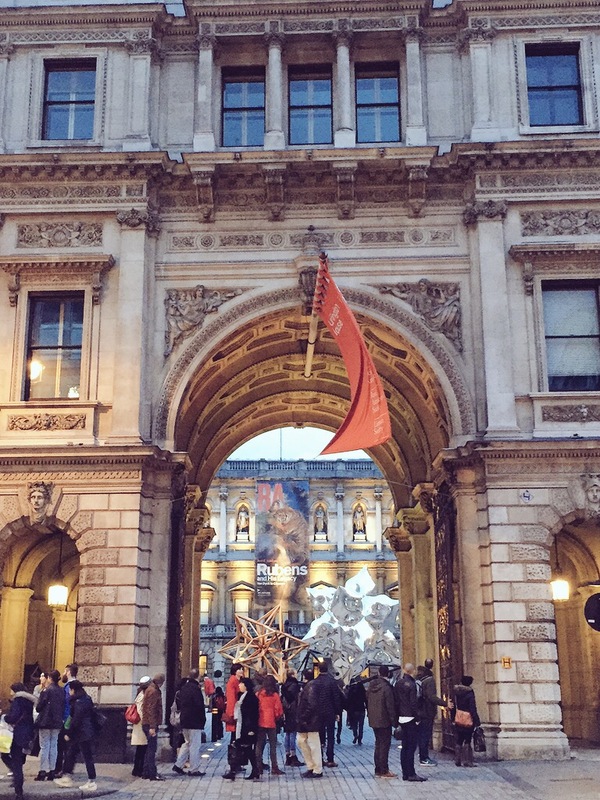 Before ending an ideal day in lovely London, I spotted Rubens sculptures decorating the courtyard of the Royal Academy of Arts. Great food, good finds, cool company and attractive art – London truly is the best city in the world.